With the continuous rise in social media activity, and more and more brands learning the advantages of building real connections with their clients and prospects online, we can now say with certainty that social media marketing is here to stay. However, with the sweet comes the sour and many companies and organizations are not preparing for – or even realizing that along with these great opportunities exists great risk. Risk that can destroy a brand in minimal time. Risk that, without the right social media crisis plan, leaves every company and organization highly vulnerable. A couple months ago I received a call bright and early from a Real Estate Investment Trust (Reit) in a panic. Note: For those of you who are unfamiliar with Reits, a Reit is a public company that invests in commercial and industrial real estate, selling units (their version of shares) to investors. This particular Reit called me in a panic when they found themselves faced with a social media crisis that was quickly dominating the online space. A building adjacent to one of the Reit’s buildings, in the heart of downtown Montreal, was under suspicion and risk of collapsing. Now, since this building was not actually touching my client’s building, neither their property nor their tenants were actually in any risk of being harmed. However, somehow, somewhere the media got it wrong and it was being announced across media channels, blogs, University bulletin boards and Twitter (the building at risk had a University as a tenant, who’s students were wildly tweeting their interpretation of the situation) and all news being reported and tweeted stated that it was my client’s building that was about to collapse. Being a public company who depends on their unit price and investors, having a faulty building in their portfolio is not something that helps business or unit price. Remember what I said about counting on a social media crisis to happen at the worst possible time? Well the President of this Reit happened to be in the car with a potential investor as the news was breaking on the radio. That’s when I got the call! As their media relations representative was handling the crisis on traditional media outlets, I was called in to handle the social media and online side of the crisis. 1) All clients, stakeholders and the media looking to the company’s website for news and updates would immediately find it. 2) All those looking to Twitter were finding answers and being properly informed. 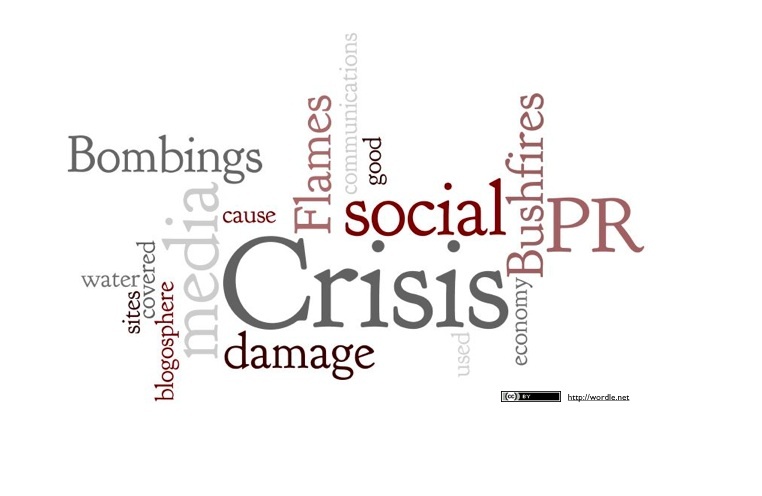 With a number of other social media crisis management strategies put into place, and their staff briefed and quickly trained on their particular roles within the crisis, the rumors were put to rest and the whole crisis was resolved in record time. So what were the end results of this chaotic social media crisis? - The media outlets (both traditional and online) picking up the truth about the situation and reporting it accordingly. - All tenants and stakeholders receiving up-to-date news and updates regarding the crisis as it broke in real-time via a Twitter stream, hashtag campaign and RSS subscription. - Interviews being held by the media where the Reit’s executives had the chance to personally alert tenants and stakeholders of the actions that were being taken, assuring them that no tenant or building was in harm’s way. - Not only did the Reit’s unit price not decrease, but within 24 hours it actually increased by $0.01! So what can you take away from this social media crisis and implement into your own clients’ social media crisis plan? - A social media crisis can strike at any time, without warning – whether you’re active on social media or not. - The quicker you are to respond, the better. The longer you wait, the more the crisis builds a momentum and spirals out of control. - Build your social media presence before you find yourself faced with an attack. - Respond to the crisis on the same channel that it broke out on. - Keep your clients, stakeholders and the media updated in real-time. Even if there’s no new news to announce, keep them in the loop. A social media crisis is a reality that should be taken very seriously. By taking the proper measures to prepare and protect your clients from a social media attack before they find themselves faced with one, you eliminate many of the threats and potential damage social media crises can have on a company’s reputation and bottom line. Are you prepared to protect your clients with a social media crisis management plan, and if not, why not? 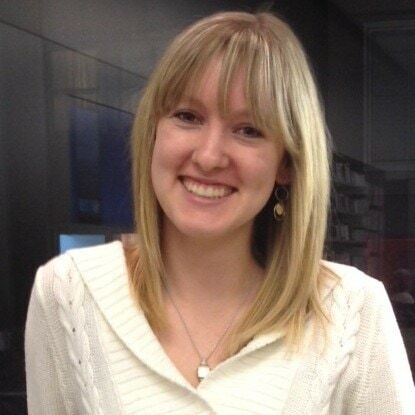 Melissa Agnes is a social media crisis manager, consultant and speaker. 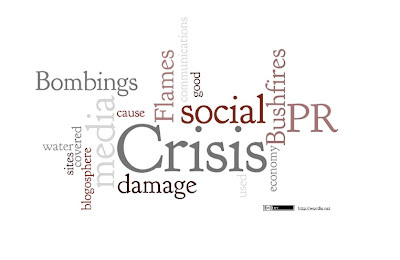 She helps brands and organizations prepare and protect themselves with the right social media crisis plan, and offers on-call emergency, crisis management services, daily social media crisis management blog for more insightful posts on all aspects of social media crises and protecting your company or organization against them. You can also connect with Melissa on Facebook and Twitter.